Aurora Cannabis Acquires Hempco Food and Fiber Inc.
Isodiol International Inc. (CSE: ISOL)is preparing to launch a brand of hemp-based beer. On November 14, 2018, the company announced that it entered into a three-year partnership with Record Street Brewing Co. (Record Street) to research and develop hemp-based beers and other drinks. Based out of Reno, Nevada Record Street is a lifestyle/music craft-beer brand. 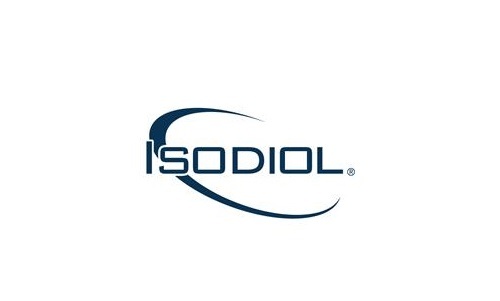 As part of their agreement with Record Street, Isodiol will own all of the intellectual properties and formulas developed and will share production space with Record Street at their facility in Reno, Nevada. Which CBD Should I Take?